During War World II, Vittorio De Sica was approached by Goebbels to help relaunch the Italian film industry under the auspices of Musolini’s puppet regime. 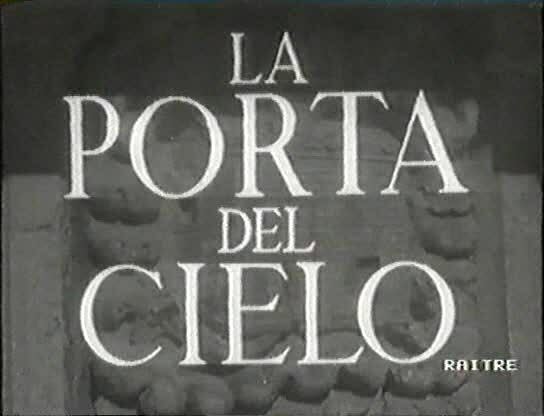 In order to escape collaboration with the Nazis, De Sica quickly invented the project “La porta del cielo” a film about religious miracles funded by the Vatican. Appalled by their plight during the German occupation of Rome, De Sica cast many Jews in the film to spare them from Nazi persecution, extending the shoot until the American allies arrived in the capital.